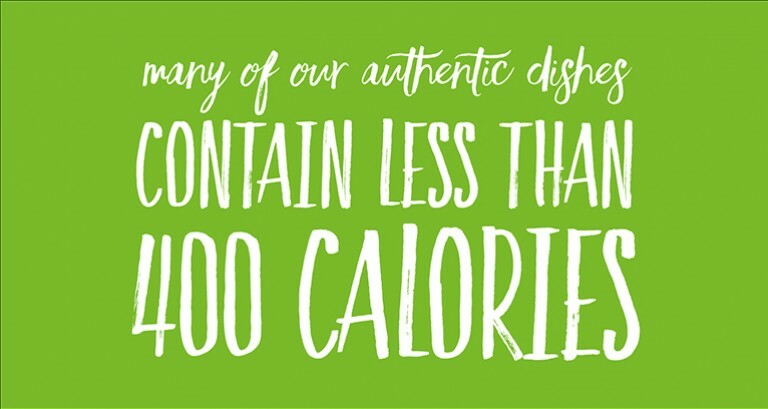 Products | The Authentic Food Co.
As our food offer grows our mission is to make the world smaller through taste. The kitchen is the heart of The Authentic Food Co. and it’s where we turn ideas from around the world into the innovation that drives our business. From concept to creation our products are crafted with integrity to deliver authentic experiences as we take inspiration from the heat of our kitchen to the plates of the nation. From prep to pack we always aim to replicate home-style cooking processes in our specialist production kitchens. 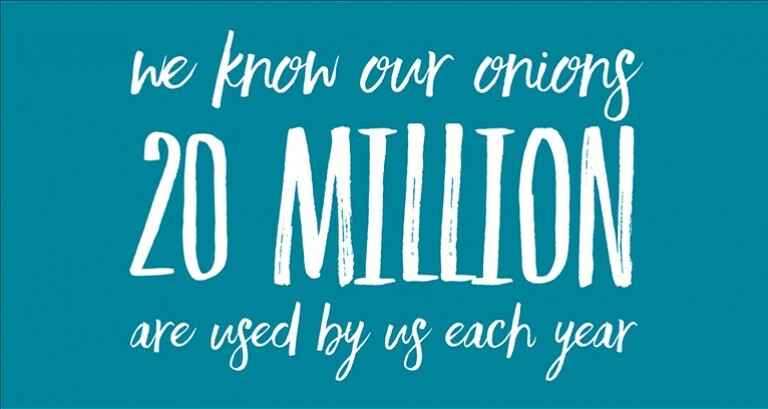 From gently sweating fresh British onions to building layers of spice and flavour, our artisan approach and attention to detail means you really can taste the difference. Under the watchful eye of our cooks we prepare, cook and pack over 300 bespoke recipes and to make many of our dishes we still use big, steam-heated saucepans, called brat pans (you should see the size of the wooden spoon!). We believe frozen food can be fantastic and freezing helps us lock in the exceptional flavours and textures of international cuisine. Here we bring you some fascinating facts about our business, food and cuisines; some serious, some fun and some surprising. The hottest chilli we use in our dishes is the Naga chilli which hits a massive 850,000 on the scoville scale! Indian cuisine is hugely regional and diverse. 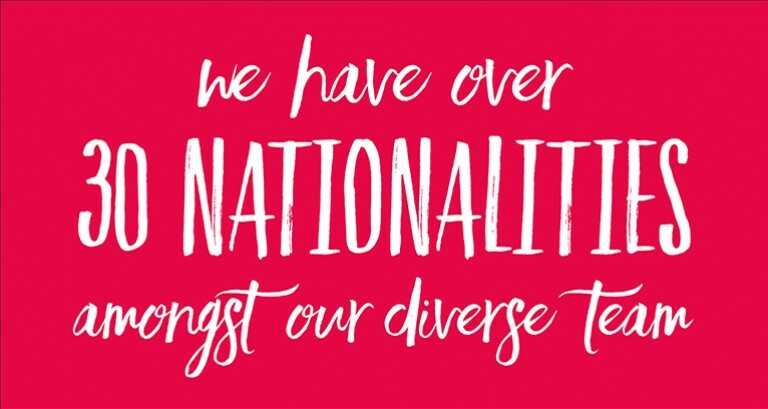 The country has over 347 languages and over 844 dialects. Many of our recipes have over 20 individual ingredients included that are required to deliver truly authentic taste.